The challenge here is to jazz hands panda AND take a photo without crashing. 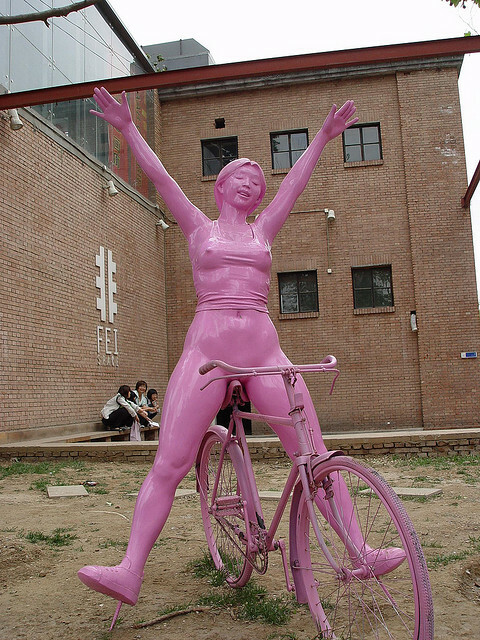 Also see this strange sculpture photographed in China for some pose inspiration. Careful if your jazz handy on the bike around the Treasure Coast. It’s illegal there. The SF Bombshell’s jazz hands are in fingerless gloves. 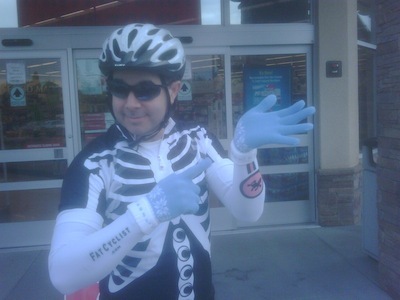 Also see @cruftbox’s jazz hands that he thinks are the best. 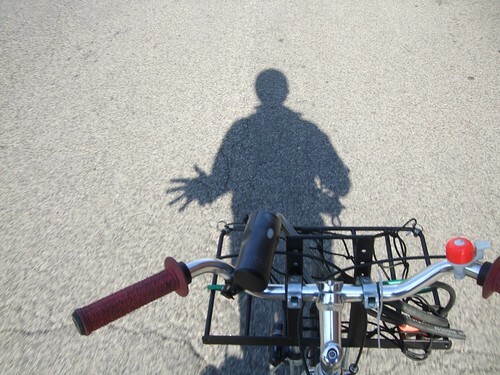 Bicycle Jazz Hands photo uploaded by Steven Vance, Strange Chinese Cyclist sculpture photo uploaded by omefrans | more from the Bike Hugger Photostream.